The title says it all. It's shocking, to say the least. How could The Man possibly lose at WrestleMania 35? She's the biggest WWE Superstar in the WWE. She's been over since she beat down Charlotte Flair and the crowd backed her all the way. 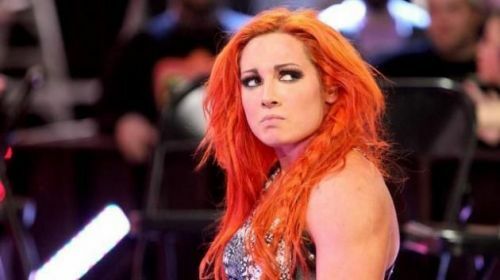 The parallels between Stone Cold Steve Austin and Becky Lynch are quite intriguing. While not exactly a like for like comparison, it's quite interesting that both their respective heel turns became anti-heroes. If The Rattlesnake had Bret Hart as a catalyst for his evolution, The Man has Charlotte Flair to thank for her rise as the top face of WWE. While initially, It was Ronda Rousey vs. Becky Lynch, WWE decided to add The Queen into the mix. A 3-way for the WWE Raw Women's Championship could be considered overkill. With the baddest women on the planet possibly taking a hiatus after WrestleMania 35, the question remains of how this match is going to be booked? Vince McMahon has a habit of going against the grain in previous WrestleManias. Does everybody remember the 4-way match from WrestleMania 2000? Triple H emerged victorious while everyone expected The Rock to go over on that night. In a manner of speaking, the proof is in the pudding. So, let's go ahead and break it down. 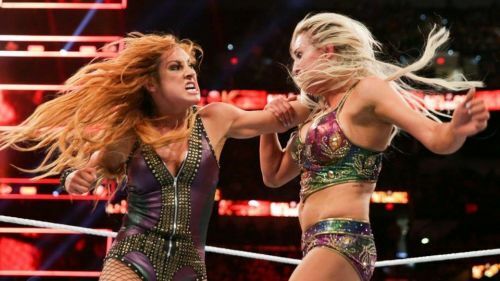 Here are 4 reasons Why Becky Lynch will not emerge victorious at WrestleMania 35. Bret Hart vs. Shawn Michaels. Stone Cold vs. The Rock. John Cena vs Randy Orton. Triple H vs. Batista. The list goes on. The Man vs The Queen is right up there with the best of WWE feuds. Vince McMahon sees money in prolonging this feud, possibly until SummerSlam. There is no guarantee that the winner of the Royal Rumble will win the title at WrestleMania. Randy Orton and Batista come to mind as on the wrong side of WWE History in regards to that. It's quite plausible that Vince McMahon could have Charlotte Flair winning the title by pinning Ronda Rousey. It provides the right buildup to the next big PPV between the two.